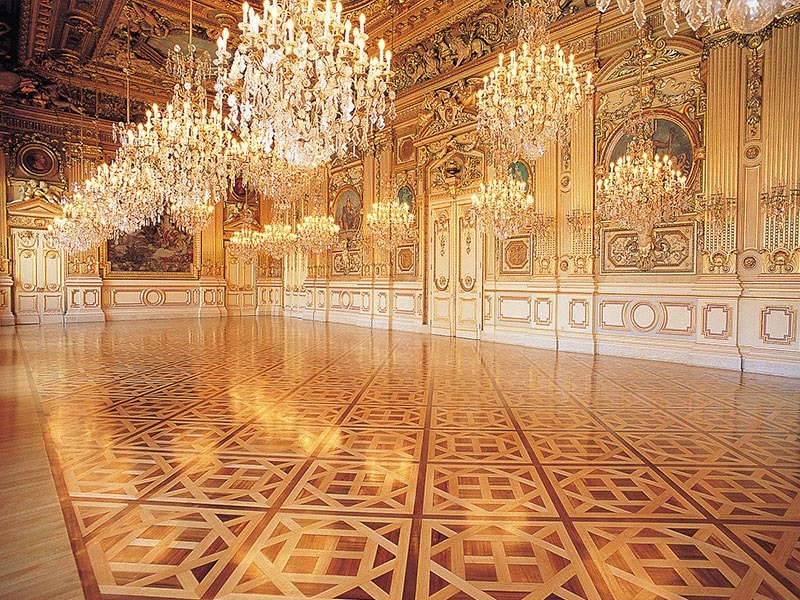 Here you can see our Versailles Parquet Panels in the stunning main hall of the Lyon City Hall. 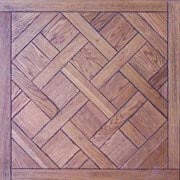 These Versailles parquet panels are hand made and made to order. You can choose from oak, walnut or maple timber, panel sizes of 450-800mm square and either oiled or lacquered finish depending on your preferences.